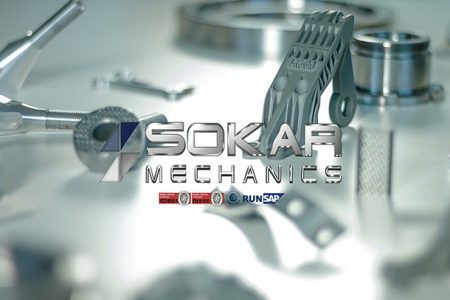 Additive manufacturing of metals company Sokar Mechanics shows off their new technology and simply gets cooler every year with this new promo video. Within their already famous “Fan week”, the Sevilla Football Club has premiered these three new spots with the slogan “The magic of Nervion”. 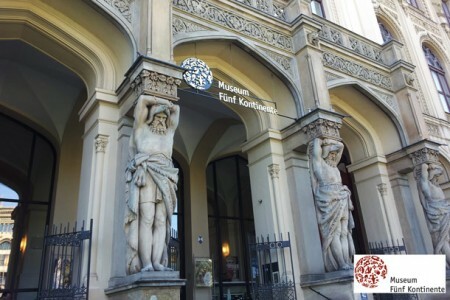 The Museum Fünf Kontinente in Munich is premiering this week the new version of KnockoutKuba [German+FullHD+Remastered Soundtrack], as the culmination of an especial event dedicated to Cuban boxing. 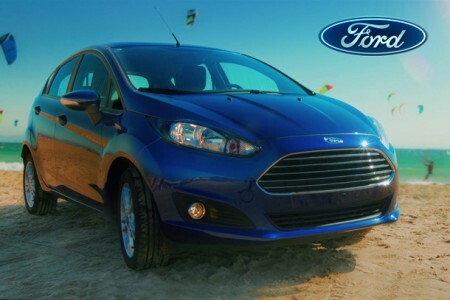 New commercial video to present Ford Fiesta´s new technology “Sync”. A helluva trip with top model Raquel Bonilla and Michelle Mixi Ballester.